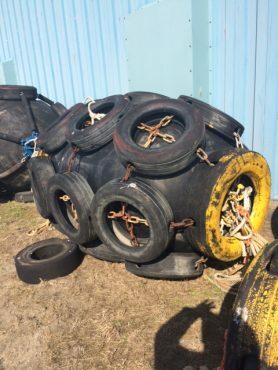 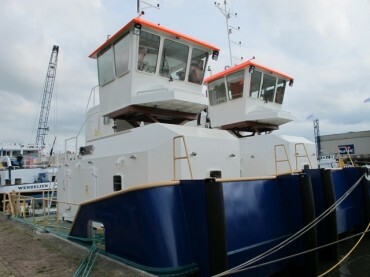 Please note for sale or charter! 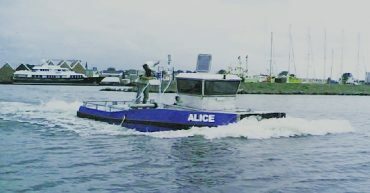 Call or Email very interesting! 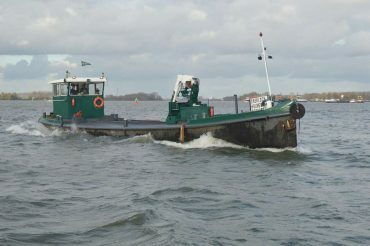 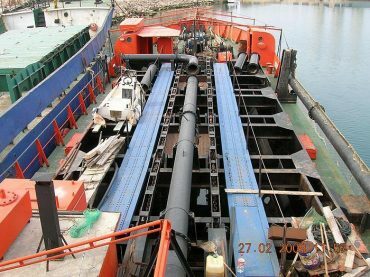 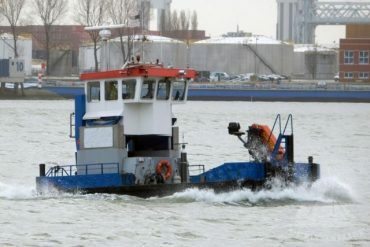 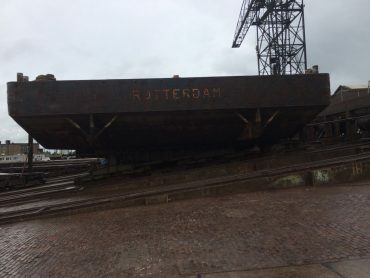 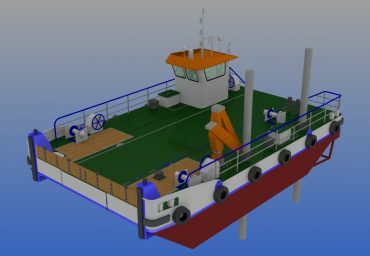 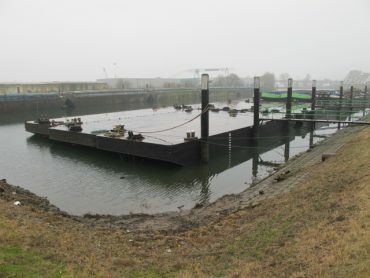 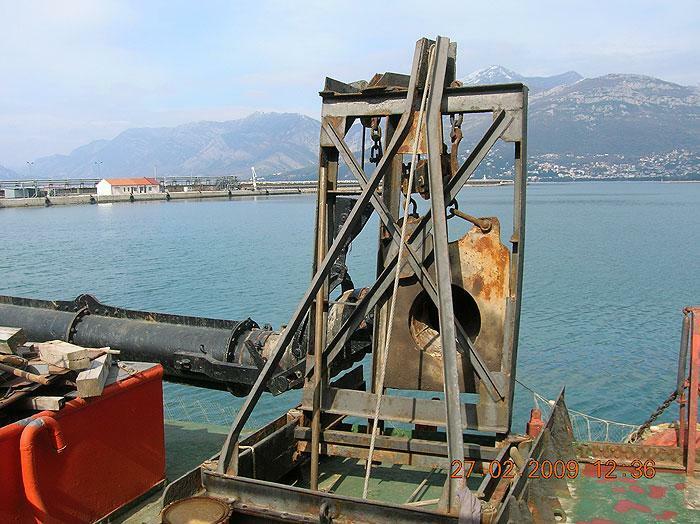 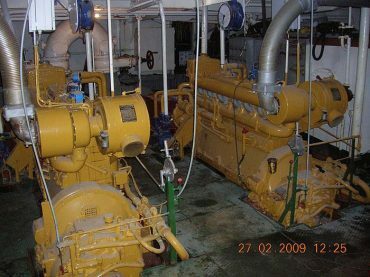 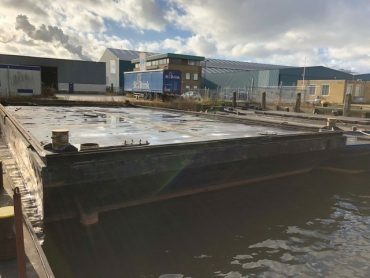 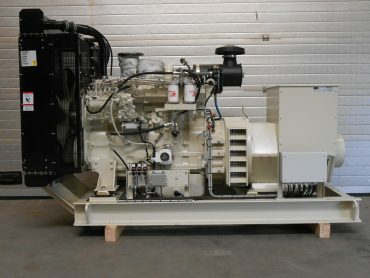 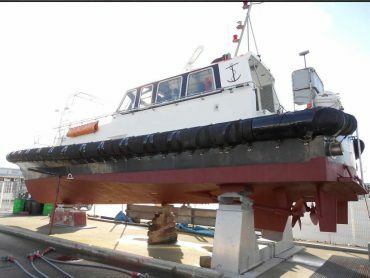 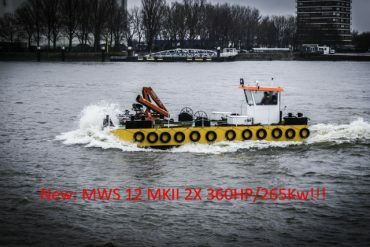 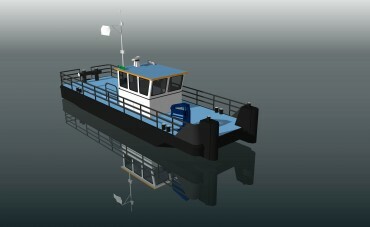 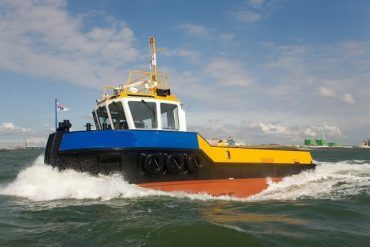 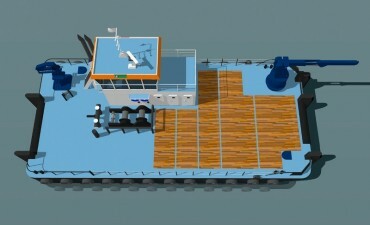 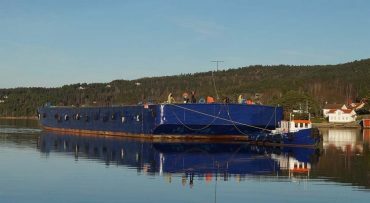 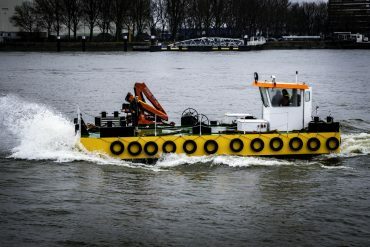 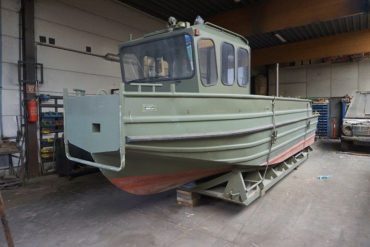 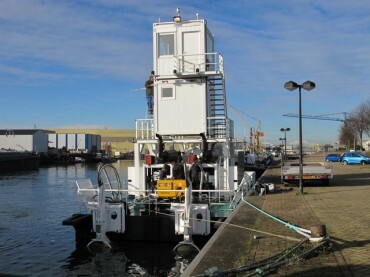 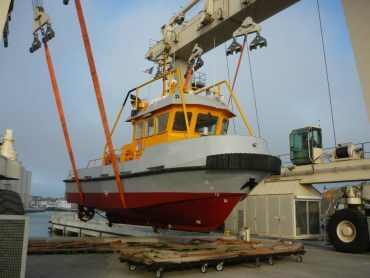 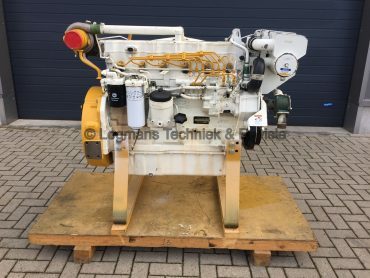 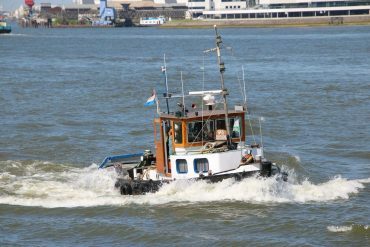 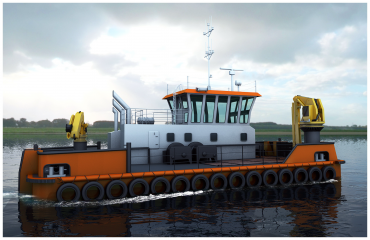 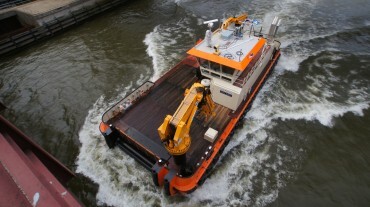 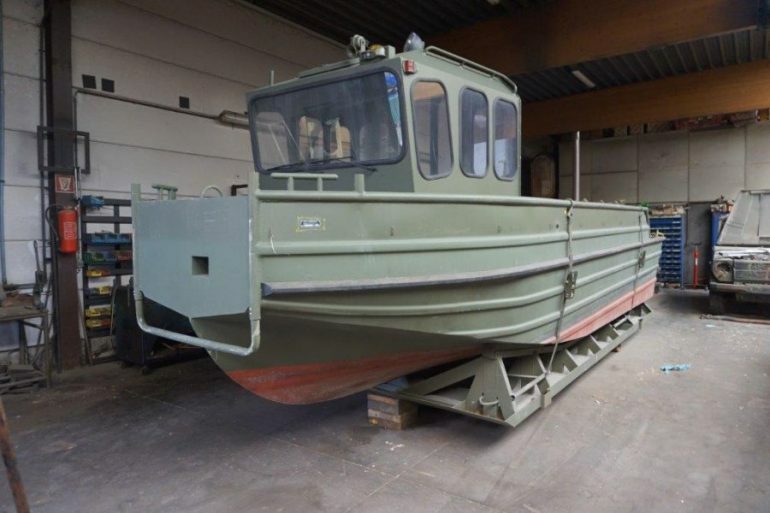 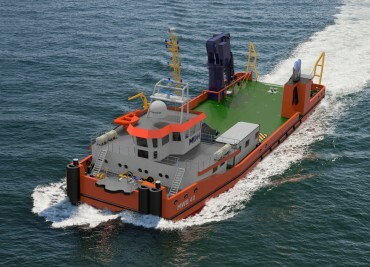 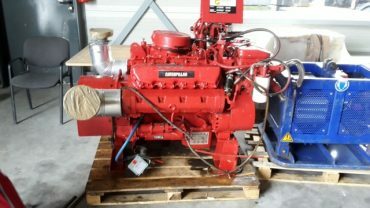 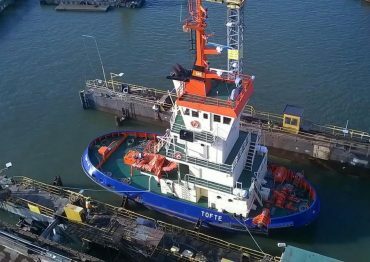 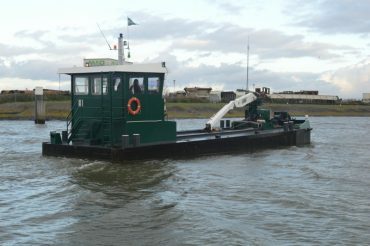 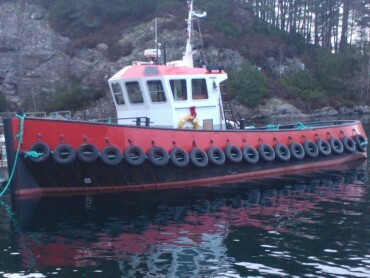 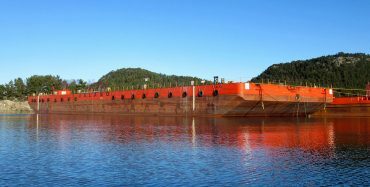 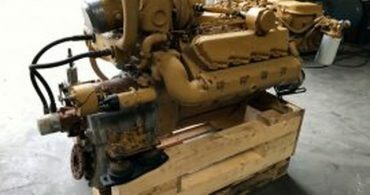 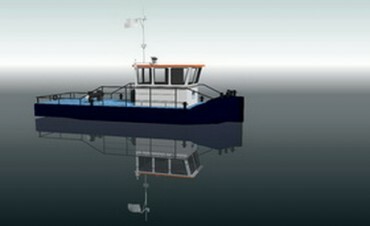 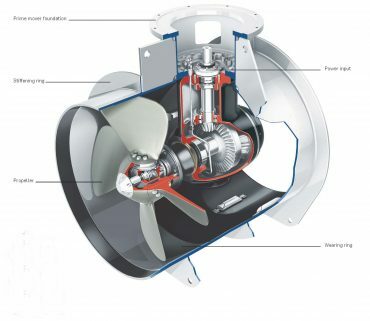 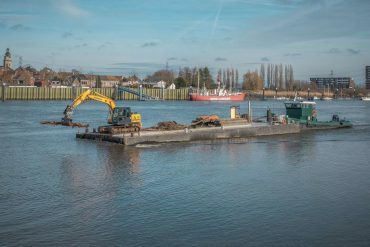 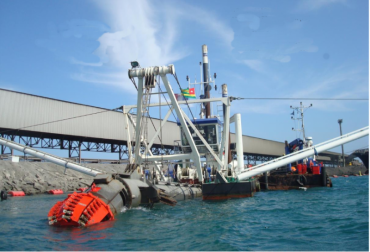 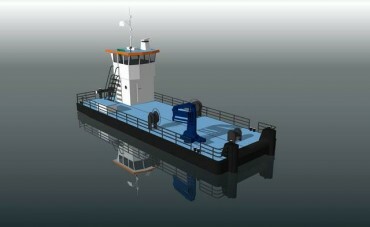 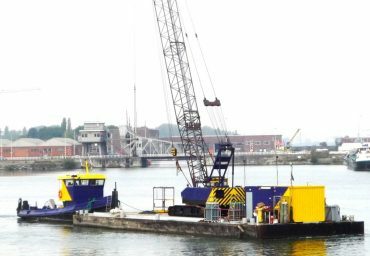 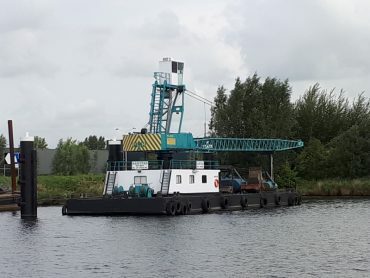 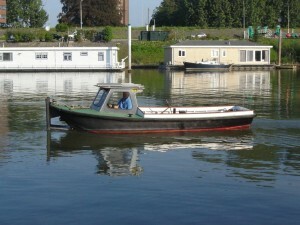 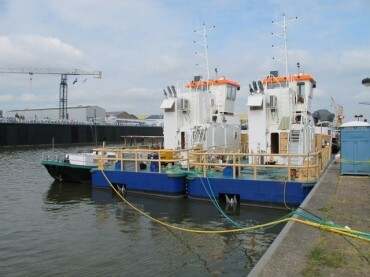 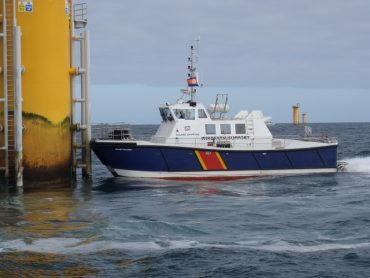 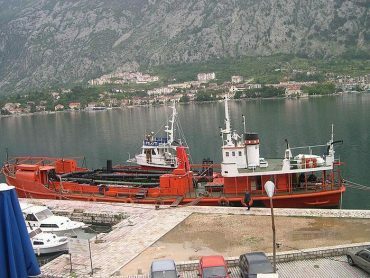 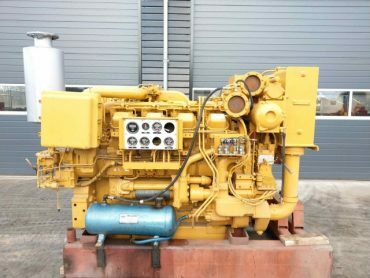 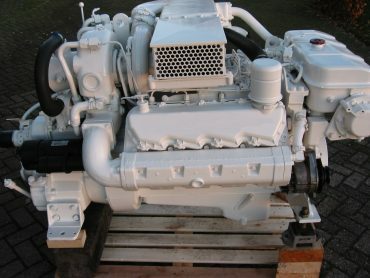 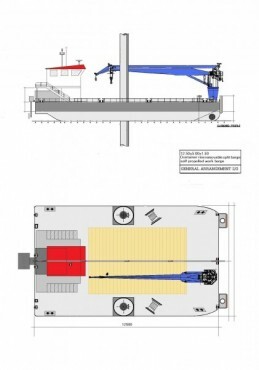 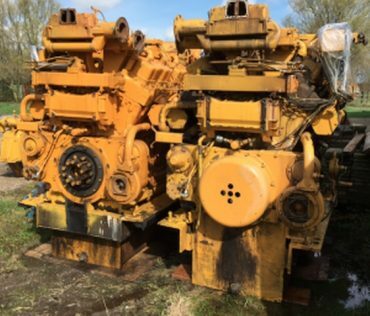 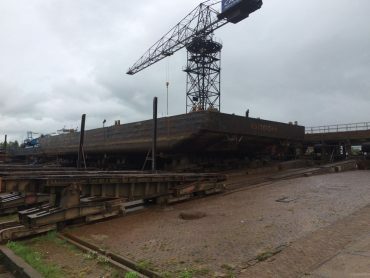 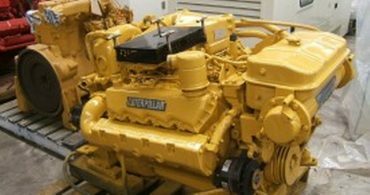 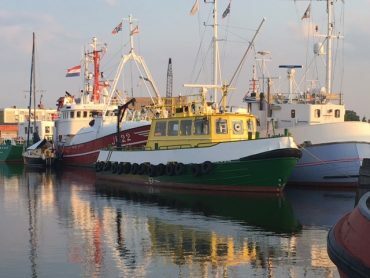 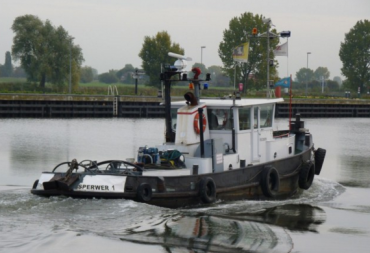 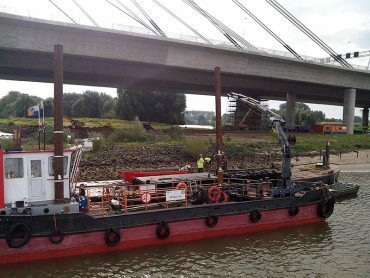 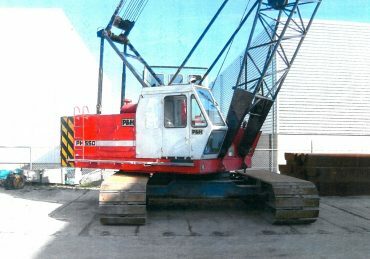 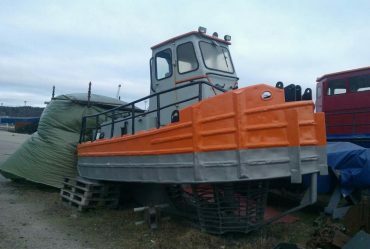 MDH Vessel nr: , 15638 Suction Hopper Dredger 350Cubm for sale!